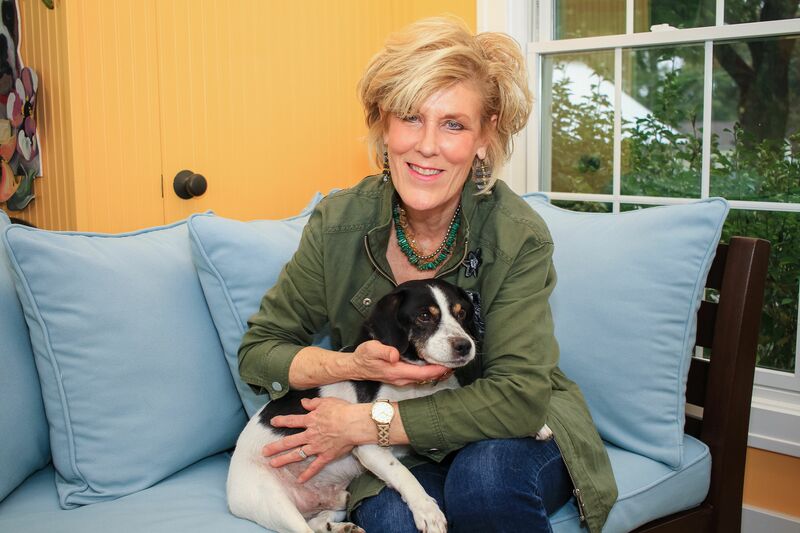 Sally Dailey is a seasoned artist & designer that has been in the industry for 30+ years. She specializes in residential and commercial interior design. Sally's unique style and artistic approach allows each project to be a complete stand out and speaks to the family or company she is designing for. Sally offers a full service approach - no project is too big or too small for her! She strives to completely "WOW" her clients with the end result. Interested in Working with Sally on Your next Interior Design Project? Click here. Interested in what Sally's Clients have to say? Click here. Interested in having Sally speak at your event? Click here. Interested in checking out Sally's Work? Click here. Want to know more about Sally's Design Process? Click here. LET SALLY TAKE THE HASSLE OUT OF INTERIOR DESIGN! "Working with Sally...where do I begin? She is truly gifted in everything she does, not only bringing life to our vision, but working to design each space with character and charm. My children couldn't be happier as she guided us in creating bedrooms that truly reflect each of their personalities. Not only is our home filled with elegant design and beautiful artistry, but Sally achieved this while giving it a warm, inviting feeling; it is an everyday elegance that is truly welcoming. We are so blessed to work with Sally as she brought our dreams to life and helped us create a home that truly shows our hearts. Sally came into our home a talented designer and artist to complete a job, but left as a true friend." My skillsets will allow you to take full advantage of an experienced interior designer with 30 plus years of experience!